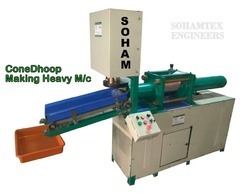 Providing you the best range of nano model cone dhoop making machine, nano cone dhoop making machine, cone dhoop making machine, heavy model cone dhoop making machine, hydraulic cone dhoop making machine and dhoop cone packing machine with effective & timely delivery. Production Capacity 175-225 kg. /12 Hr. · Machine weight: 145 Kg. · Required power: 2.5 HP 3 phase. · Machine weight: 3000 Kg. Machine Speed up to 600 to 1000 pouch/HR. 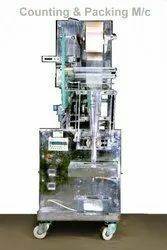  Machine Speed : up to 600 to 1000 pouch/HR. (Depends on size & Qty).  Machine Auto stop when cone finish.  Size of Cone: 1” to 2”. 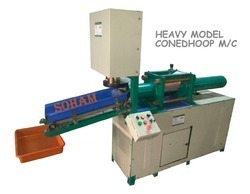  Packing Roll width: 80 to 180 mm.  Film Thickness: 0.02 -0.04 mm.  Free: Training of Machine operation and General maintenance. Free: 1 tool set. 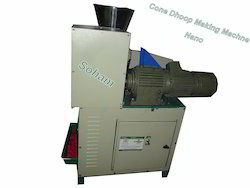  Machine Speed: up to 600 to 1000 pouch/HR. (Depends on size & Qty).  Free: Training of Machine operation and General Maintenance.Free: 1 tool set. Production Capacity: up to 600 to 1000 pouch/HR. Production Capacity up to 600 to 1000 pouch/HR.  Free: Training of machine operation and general maintenance.